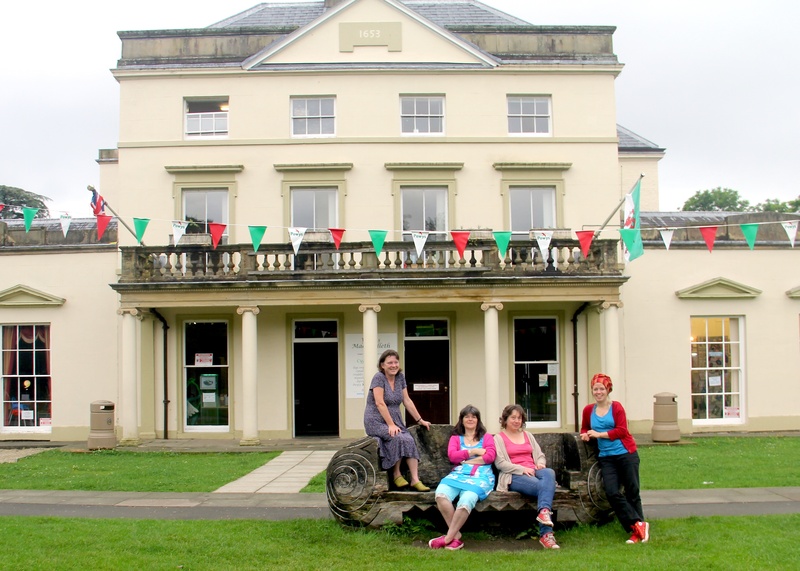 We are Annie, Sam, Julie Ann and Rosie, reclining here under bunting in front of Y Plas in Machynlleth, Powys, our office and beautiful venue for our up and coming event this Oct – The Great Outdoors 2012.
lovely pic of you clever beautiful women – like the office too, very posh!! love all the photos on the articulture site, nice to see what you’re up to -will get to wales to see you all one of these days!! !